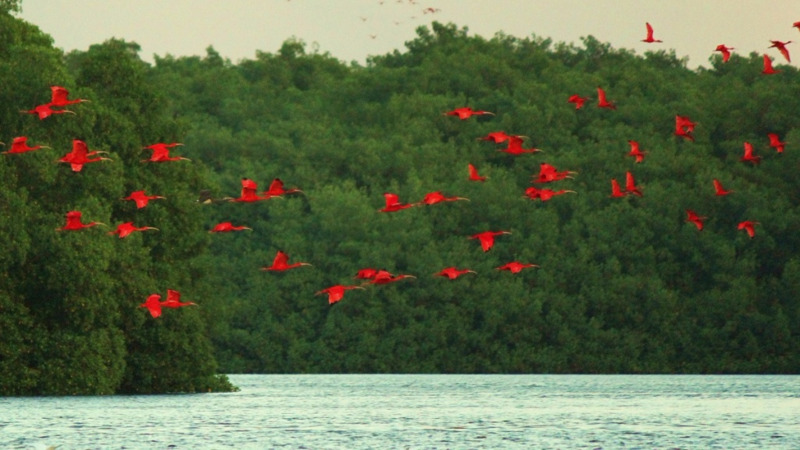 The Environmental Management Authority on Tuesday accepted a proposal from Agriculture, Land and Fisheries Minister Clarence Rambharat, to fast-track the placement of the Scarlet Ibis on its list of Environmentally Sensitive Species (ESS) following public consultation, and to take steps to declare the Caroni Bird Sanctuary an Environmentally Sensitive Area (ESA). 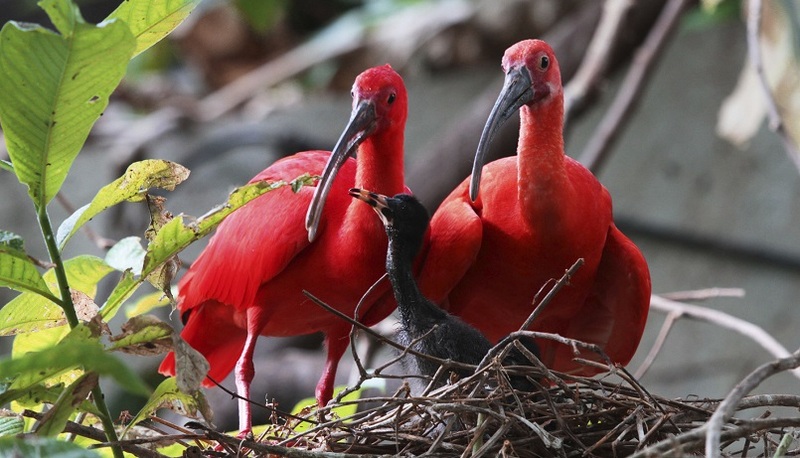 In a statement issued on Tuesday, the Agriculture Ministry noted that these two initiatives will strengthen protections for the national bird and other birds, and significantly increase the penalties for poaching the Scarlet Ibis. 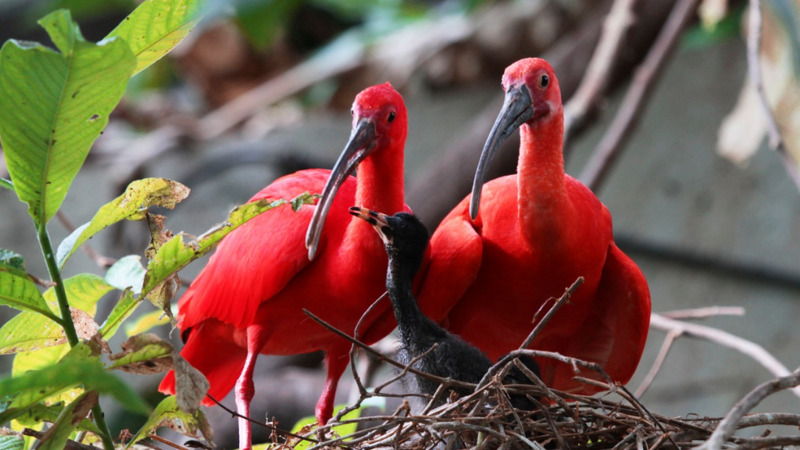 ESS and ESA designation, which the EMA is able to legally assign to plants, animals and ecologically important areas, adds another layer of protection for the Scarlet Ibis and its mangrove nesting place, the Caroni Bird Sanctuary. The move follows recent reports of poaching and illegal activity at the Caroni Bird Sanctuary. 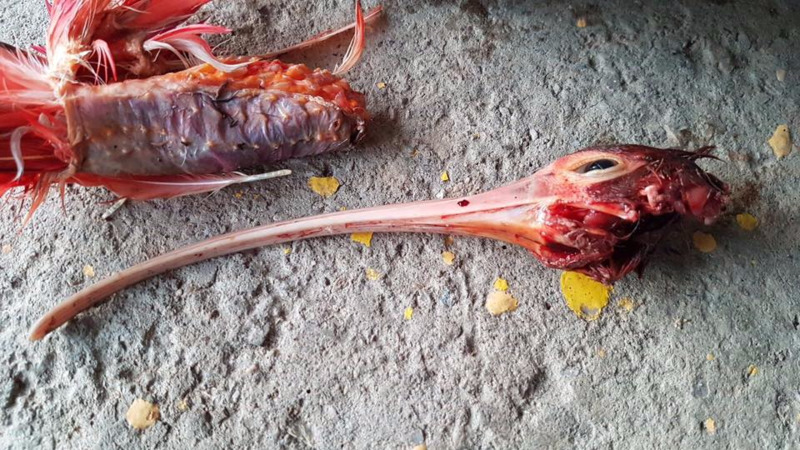 Just two weeks ago, game wardens of the Ministry of Agriculture, Land and Fisheries, on patrol in the sanctuary, arrested three men after they were found with Ibis carcasses. The statement noted that without ESS designation, poachers face fines of just $1,000 or, in default, are liable to be sent to jail for three months. “That does little to stop them from targeting the Scarlet Ibis to meet demand in the lucrative wild meat business,” the release said. In light of this Minister Rambharat has pursued interagency cooperation with law enforcement and environmental management officials. He said consultations with those parties led to the decision to request that the Scarlet Ibis join a list of 10 other environmentally sensitive species that includes the manatee and leatherback turtle. “Apart from jail time and increased fines, this agreement also opens the door to joint patrols of the Caroni Bird Sanctuary by the Ministry’s game wardens and the EMA’s environmental police unit,” Rambharat said. The release further stated that in the months ahead, other Ministry initiatives will be utilized to help in the fight against poaching. They include a partnership with the Zoological Society that would see an additional patrol vessel in the Caroni Bird Sanctuary, collaboration with the police, the Army and the Coast Guard to ramp up law enforcement in the area, and steps to have game warden vacancies filled by the Public Service Commission.